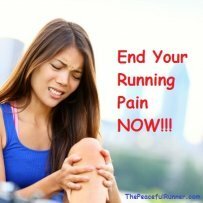 Hello Peaceful Runners! Check out these cool imprint flip flops! 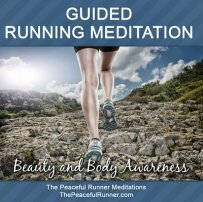 They are imprinted so that when you walk in the sand or other soft surface you will leave your mark as a peaceful runner. 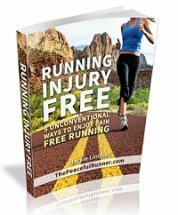 You can now tell the world you are "a peaceful runner"! The Original Custom Personalized Flip Flops That Leave Impressions In Sand and Soft Soil With Every Step! 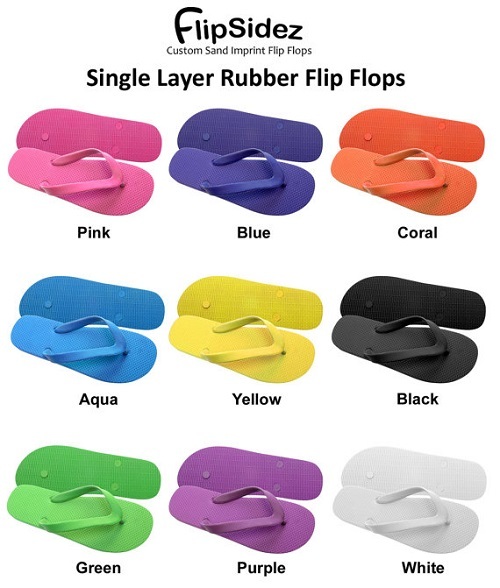 Made using 100% natural foam rubber flip flops with rubber Straps, for incredible comfort and durability, and cut with a unique Patent Pending process. Available in many sizes and colors. Not sure of your size? Check the size chart. 1. USA - $5.75 for the first pair, and $2.75 for each additional pair in the order. 2. Canada - $7.95 for the first pair, and$3.95 for each additional pair in the order. 3. All other countries - $11.95 for the first pair, and $4.95 for each additional pair. To place an order please use the form below or Contact Us with any questions you may have. We will send you a PayPal invoice for the full amount including shipping. You can pay with your PayPal account or using your credit card or bank account. Your order will be shipped when payment is received. Please indicate Color and Size. 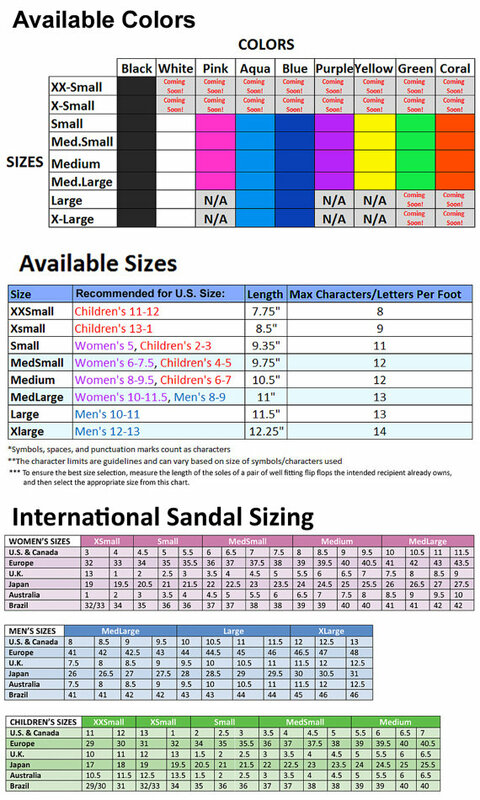 (Select using the Size Chart link above). I understand that you will use my information only to send me information regarding this product and my order.